Stay Rad Wine Blog TV Episode 118: Let’s take a Peak! 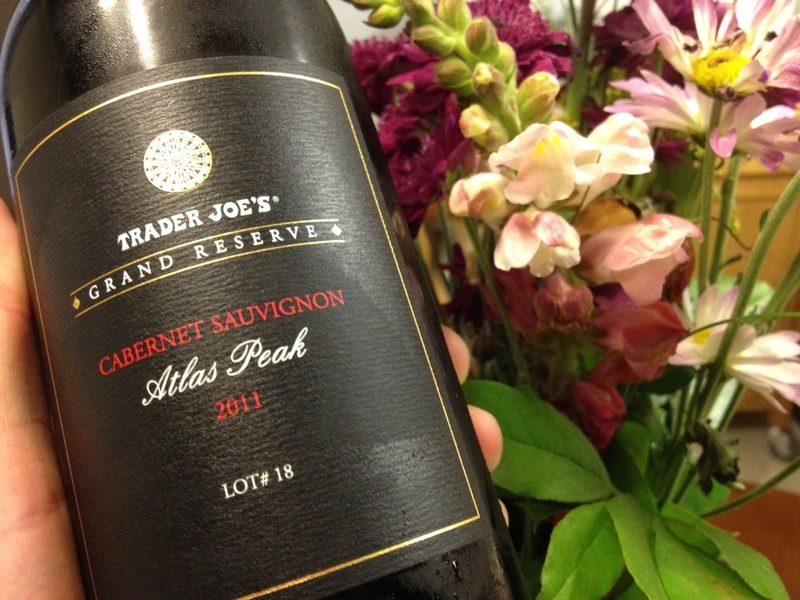 In this episode, Jeff opens up a value wine for #CabernetDay. 1. Jeff forgot to score this wine on camera. 2. To see what he scored it, check out the Rad Wine Reviews Page. Have you tried this wine? What’s your favorite value Cabernet Sauvignon? Leave a comment, and let us know.